Lazer machined 8" x 5" aluminum diamond plate with blue powder coat. 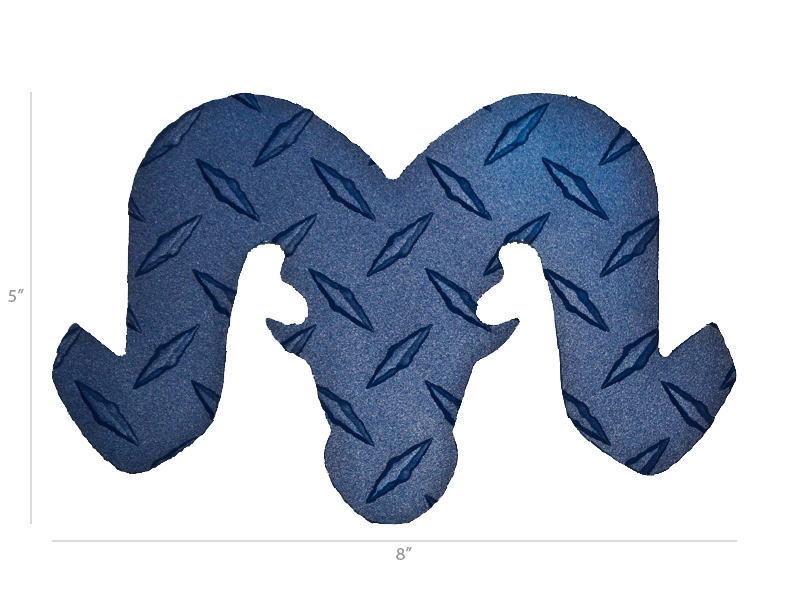 Perfect for dressing up ATVs or slapping the NBU Ram Head Logo on just about anything. Rivets not included.